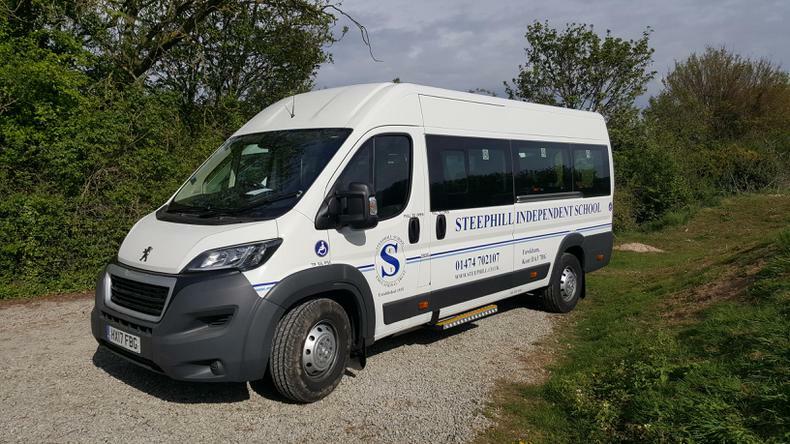 The minibus can be arranged to pick up or drop off each day or ad hoc directly with the minibus drivers. The minibus covers the Dartford and Gravesend areas. For more information please ask the school office for the minibus drivers phone numbers. If the bus is unavailable it is the parents' responsibility to ensure their children attend school. The charge is £4.00 per trip and will be invoiced. I am so proud that my son shone above the 151 other new boys at his Grammar School. He earned four achievement awards. Steephill gave him the opportunity and confidence to both find and make the most of his talents. Thank you Steephill.